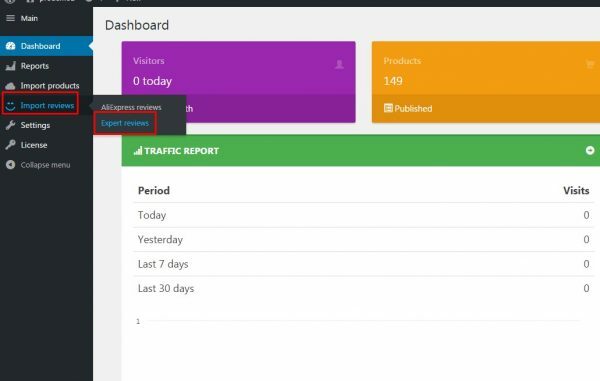 To add customer reviews from AliExpress you can use Import reviews tab of AliPlugin Pro. 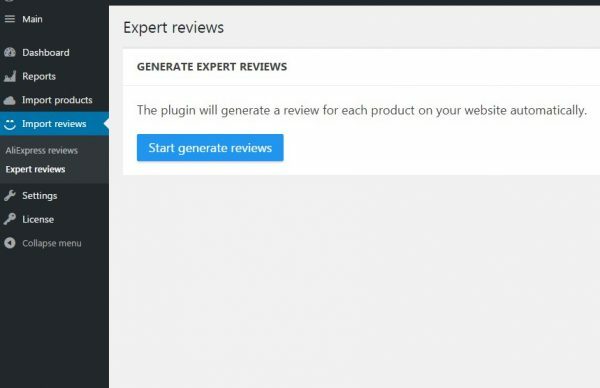 Choose Expert reviews and click start button. You will see ‘Complete’ above the button when reviews are generated. Reviews will be displayed at the end of each product page.